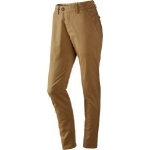 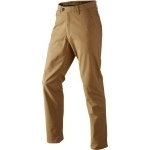 Chinos with a contemporary fit. 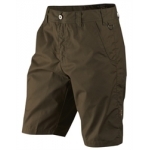 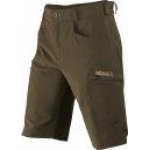 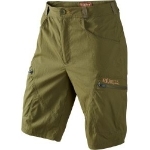 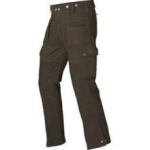 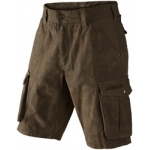 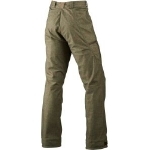 With slanted pockets, twill weave and full stretch for maximum comfort. 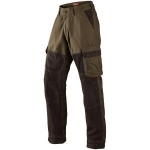 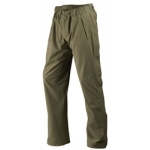 Features: Button closure Slanted pockets Full stretch Contemporary fit ..
Main fabric: 86% Polyester / 14% Spandex, Ripstop stretch, DWR Features: Waterproof legs and seat Wind resistant W/R treated upper front Double press button closure Slanted zipped pockets Spacious waterproof zipped thigh po..
Material: 65% Polyester/35% Cotton, Canvas, Peached, Waxed Features: Jeans button closure Easy entry top pockets Large thigh pocket at right leg, knife pocket at left leg D-ring left side Classic fit Willow G..
Jack pyke Ashcombe Trousers NEW NYCO MATERIAL, BONDED WITH TPU MEMBRANE WATERPROOF 5000MM BREATHABILITY 3000 G/M2 TWO UPPER ZIPPED POCKETS ONE LOWER SIDE POCKET ONE REAR ZIPPED POCKET EXTENDED HEIGHT WAI.. Features: •Main Fabric: 100% Polyamide, Heavy Canvas, DWR •Trim: Buffalo nubuck leather •Lining: 100% Polyester, woodland liner, brushed knit •Suspender buttons •Gore Tex membrane •Thigh pockets with snap button..
Harkila's Hybrid System is designed for comfort and freedom of movement. 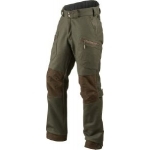 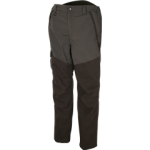 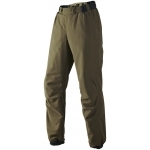 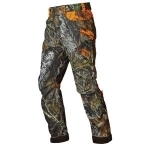 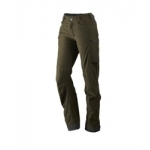 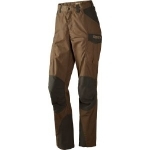 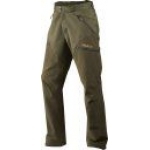 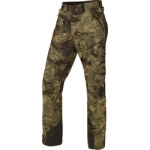 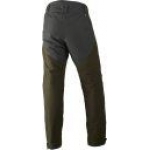 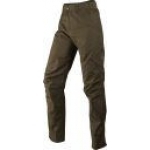 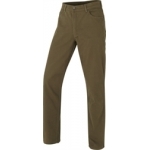 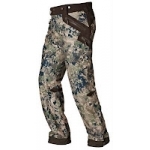 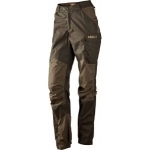 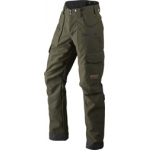 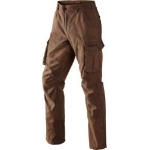 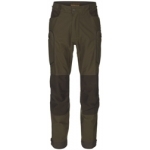 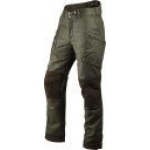 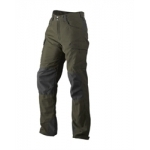 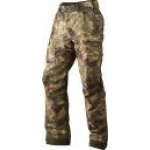 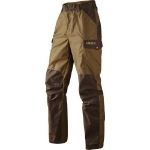 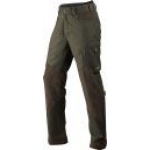 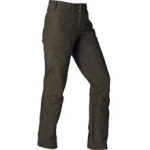 The trousers are breathable and windproof with waterproof pockets and panels, and the ArcStretch fabric allows full freedom of movement. 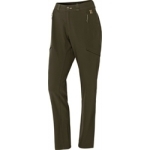 The trousers have waterproo..